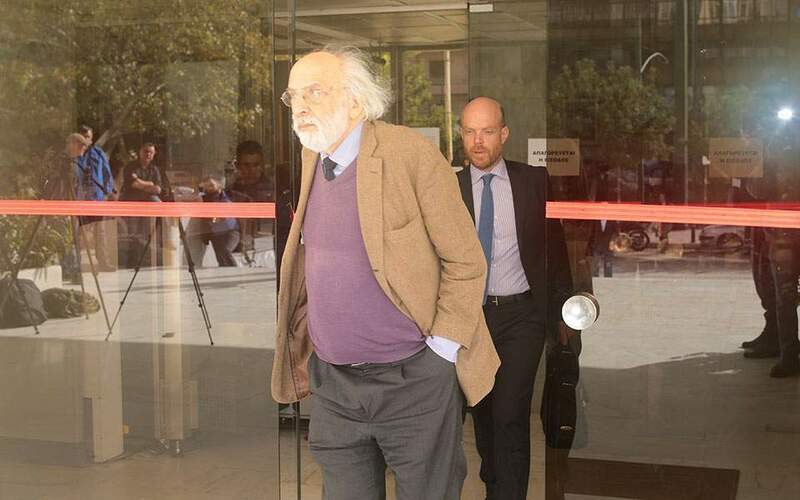 The Greek coalition is behaving like “a backwater theater troupe,” the leader of the main opposition New Democracy said on Thursday, commenting on a growing public rift between the two parties in the leftist-led government. 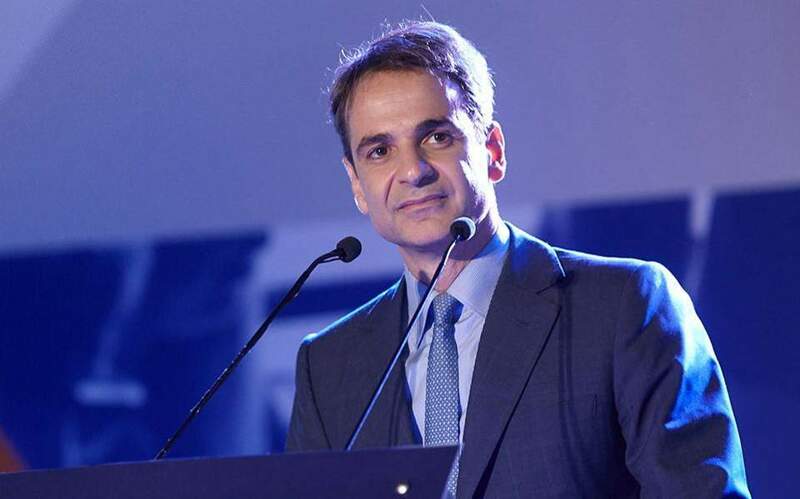 “At a time when the main thing the country needs is to restore its credibility in every area, the government is coming across like a backwater theater troupe,” Kyriakos Mitsotakis said in a live statement posted on Twitter. 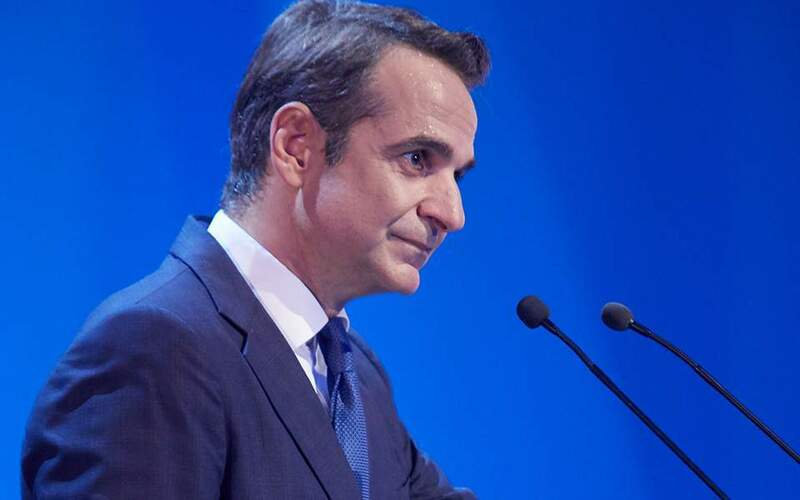 “The image of a weak prime minister who cannot or will not control his defense minister is simply pathetic,” Mitsotakis said, commenting on a controversial appearance by Panos Kammenos, Greece's minister of defense and head of the junior nationalist Independent Greeks party, in the United States earlier this week. 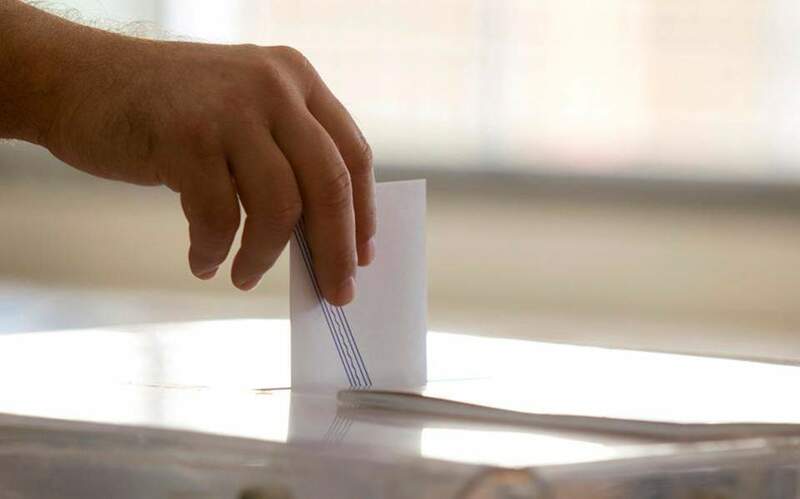 Kammenos has come under attack, including from within the government, for proposing a potential alternative plan to the Prespes name deal between Athens and Skopje, which his party has opposed from the onset.